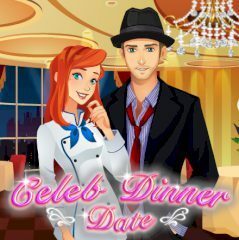 In this game you are going work at a nice restaurant in Hollywood. You have to get the stars happy by serving food they like. Take a picture with them as a souvenir!